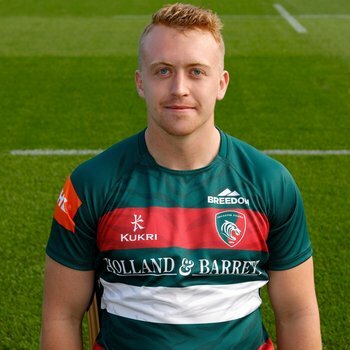 Leicester Tigers back-rower Tommy Reffell is the latest academy graduate to renew contract terms with the club, becoming the eighth player to recommit their future to Welford Road since Geordan Murphy was appointed to the role of head coach. “Welford Road is one of the best club rugby venues in the world, with such great history and I want to continue to try and do that whenever I get the chance." 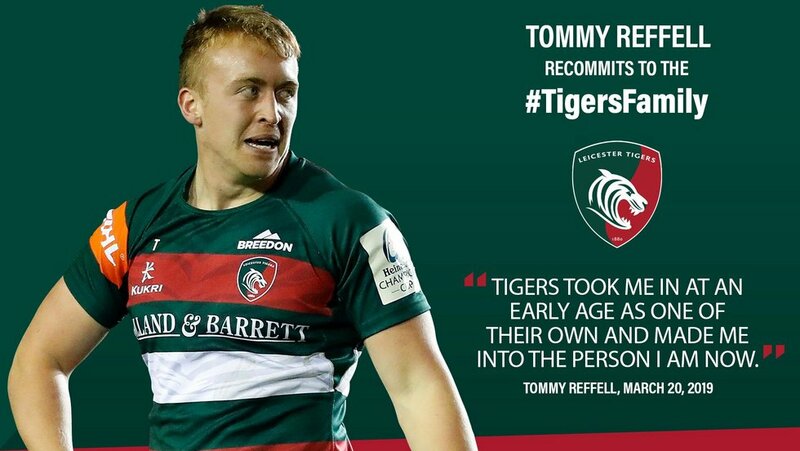 Reffell joins the likes of Harry Wells, Jordan Olowofela, Ben White and most recently, Manu Tuilagi in agreeing new terms with the Tigers in 2019. 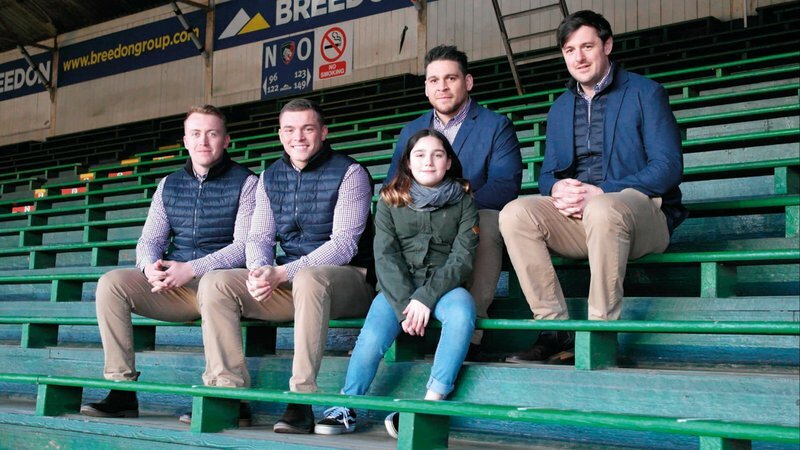 The back-rower, from Pencoed in Wales, has made seven senior appearances for Tigers after making his senior debut in an Anglo-Welsh Cup defeat at Bath in November 2017 – with all other matches coming under the reign of Murphy. Reffell has been appointed captain of Wales U20s for the past two seasons and led the team during the 2018 Junior World Championship. 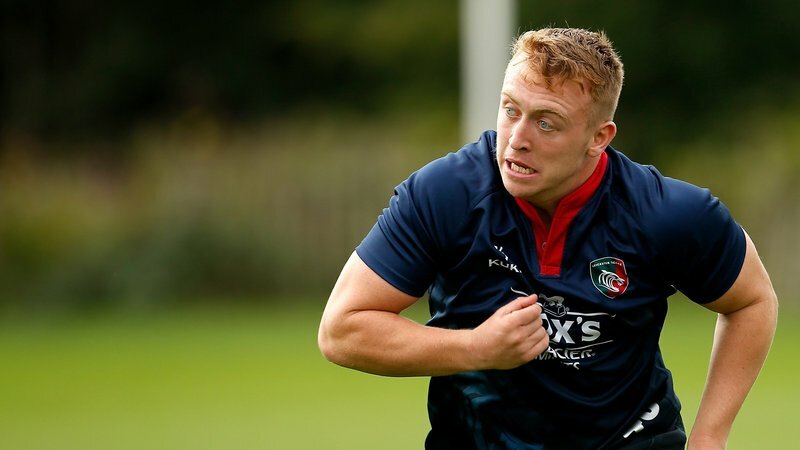 “He’s performed well in his opportunities in the senior side this season and to have him recommit to Leicester Tigers is fantastic for the club. “Tigers took me in at an early age as one of their own and made me into the person I am now. “Welford Road is one of the best club rugby venues in the world, with such great history and I want to continue to try and do that whenever I get the chance. “This squad is behind Geordan [Murphy] and we need to make sure that we are all doing what we can to make sure the club is successful.